Space is the greatest mystery, and our ultimate challenge as a species. Cats, meanwhile, are our close allies and companions, who nevertheless remain a great cosmic mystery. Mash the two up, and you have endless fascination. 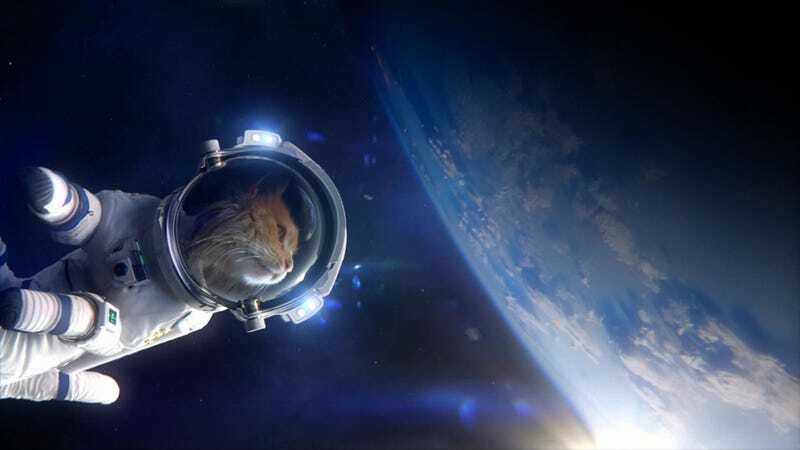 Here's our favorite artwork showing cats... in space! Space Cat print by MaryAube. 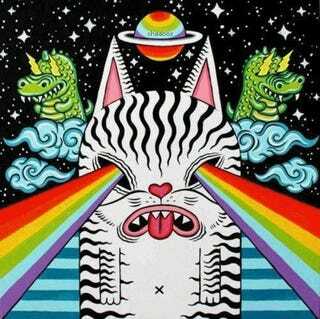 What's YOUR favorite space cat art? Please post it below! Please name the artist and link back wherever possible.